I help leaders and innovators see the value in emerging technology and how to use it to transform their businesses and industries. "Your talk and chairing of the panel discussion were both excellent, despite some challenging panelists!" "Charles is a wonderful man ... he is visionary!" Do you need a topical, thoughtful and entertaining speaker for your next corporate or institutional event? If you're planning on automating business functions, let me help you navigate the digital ethics minefield. Training and workshops to get you up the curve in digital ethics for C-level executives, HR and government. 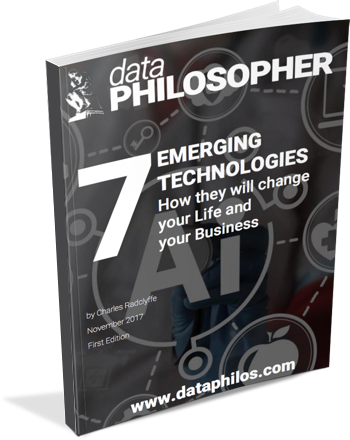 In my latest free ebook, I cover the 7 Emerging Technologies that all leaders need to take into account when formulating their business strategy or policy. Are you in a leadership role? C-suite, HR, policy maker or in charge of Innovation or Technology? 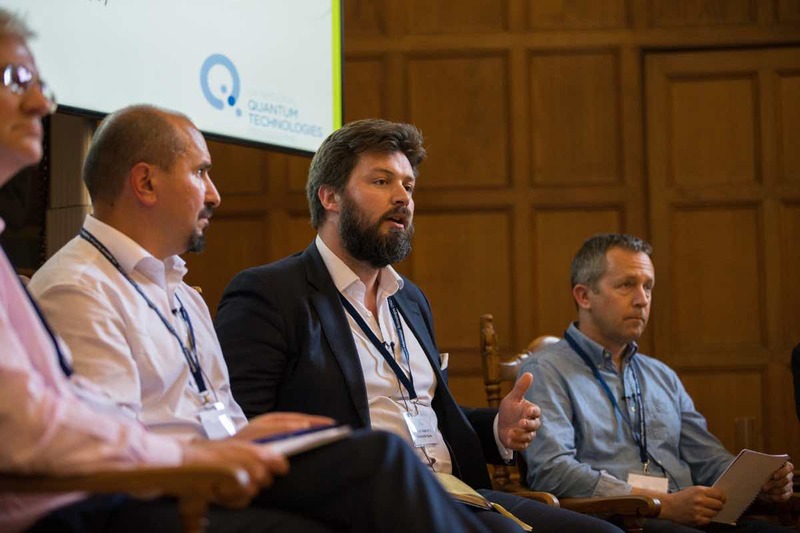 Are you excited about the opportunity Robotics, AI and Automation might have on your organisation? But does the potential ethical impact keep you awake at night? You're not alone, I can help. I will help you understand how to embrace emerging technology so you can lead your industry, not just with the best innovations, but the ones that are seen to be having the greatest positive impact; saving you time, money and reputation in the process. If you want to find out more about how I can help you, contact me, or schedule a call now to discuss your ideas and challenges in private.